Mix a little leisure with your business when you host group travel outings and meetings in Pigeon Forge at RiverStone Resort & Spa. With an impressive selection of flexible meeting and function rooms matched only by the stunning Smoky Mountain surroundings, our resort is the perfect place to get the job done while setting aside some time for fun. 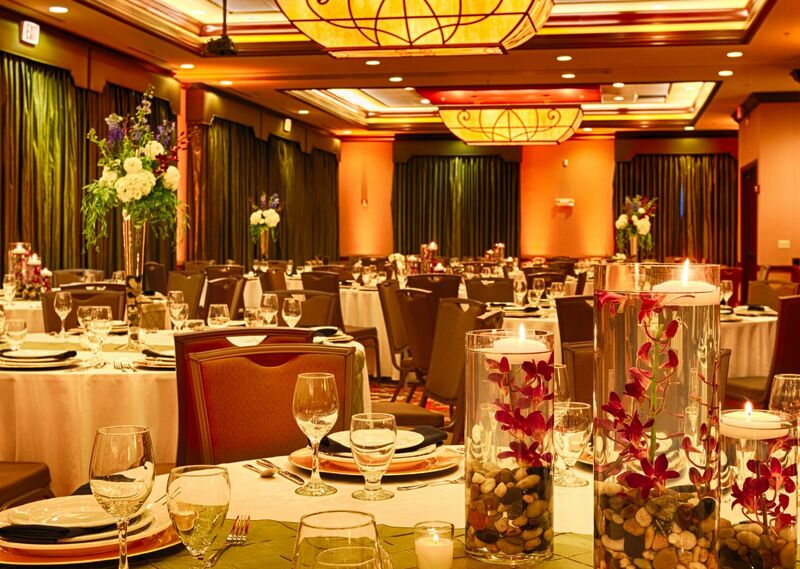 Our experienced and hospitable event staff will help take the stress out of your meeting or group travel experience by arranging dining through one of the finest Pigeon Forge caterers, setting up state-of-the-art audio/visual equipment, or helping you book a group room block. 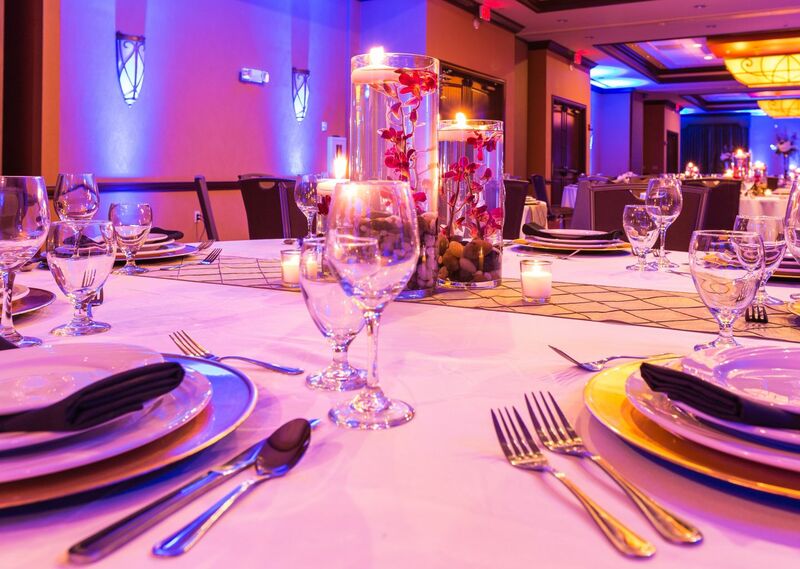 Our event services team will make every effort to ensure all you need to worry about is your presentation when you plan a meeting at RiverStone. 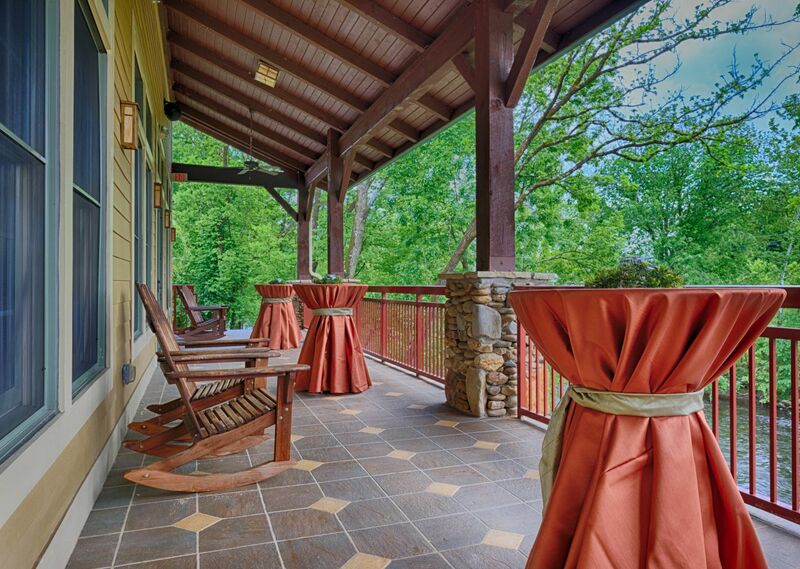 Arranging group travel to east Tennessee is easy at RiverStone, offering a variety of accommodations, including one-, two-, three-, and four-bedroom condos as well as a riverside two-story log cabin rental. Your group will stay comfortably and enjoy an abundance of leisure opportunities in the heart of the scenic Smoky Mountains. To plan group travel or meetings in Pigeon Forge, simply submit a groups and meetings RFP/Inquiry today!